As summer comes to an end, many of us find ourselves looking forward to the cooler weather. We long for the sweaters and scarfs, the cute little boots and the pumpkin spice lattes. But along with all of those great aspects of cooler weather, we must also take some of the bad! In my household, that means the return of super dry skin and chapped lips! Yes, as much as we might love fall and winter, it sure can wreak havoc in our beauty routine! When the colder weather kits, dry skin starts to take over! A good moisturizer is a MUST. And this goes for face and body too! When shopping for any body washes, faces washes, etc I also make sure to look for products that are intended for dry skin. Healthy, moisturized skin is absolute key to ANY beauty routine, so this is the best place to start. I find in the colder weather, due to that dry skin, exfoliation is also a must. For me, nothing could be better than a great sugar scrub. You can purchase from your favorite beauty stores, but I prefer to make my own... sugar, coconut oil and a little cinnamon makes a GREAT scrub that leaves my skin feeling great... and it smells pretty amazing too. In the summer, my nails either tend to be more natural OR bright, summery colors. In the fall, I like to get deeper colors... gorgeous plum, mustards, even a fantastic grey! Currently, I'm also on the hunt for a perfect olive nail polish. Other options are deeper navys and emeralds... the possibilities are endless, but there are plenty of colors to have fun with. 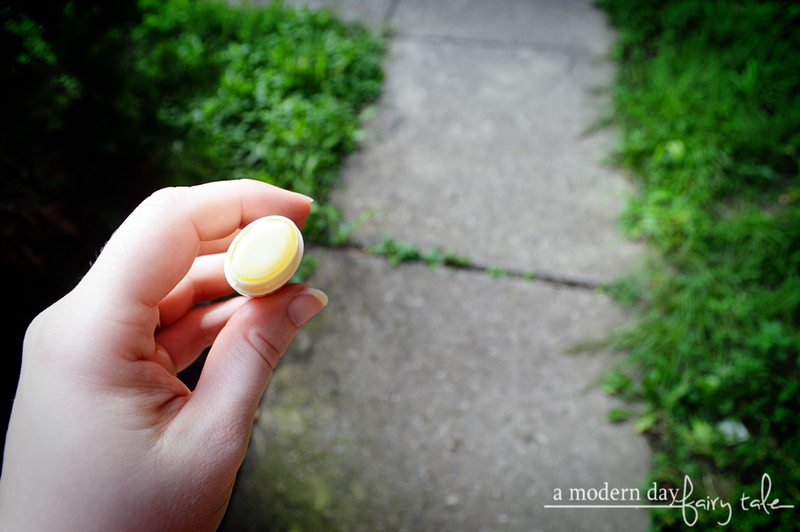 As moisturizers are for body, a good lip balm is for the lips. As with my nails, I also love to do deeper bolder colors on my lips during the fall months, but dry lips will kill any great lip look. Be sure to keep your favorite balm handy so you can apply as needed to keep your lips looking their absolute best. Now, I must be honest- when it comes to lip balms, I can be extremely picky! Once I've found a product that works, I tend to stick with it and not venture into trying more. Still, I decided to give this one a shot...and boy was I glad I did! First and foremost, I noticed the minty freshness. Mint balms are always my favorites... not only do I love the scent, but I love the tingly feeling it gives as well. You know the one, right? 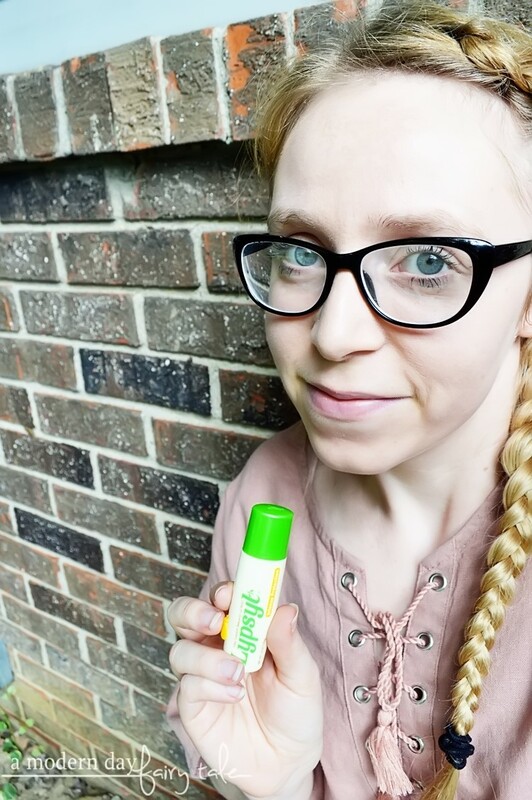 It goes on smoothly and lasts, leaving my lips feeling and looking their best! Aside from feeling great, I also love the ease of use of this particular lip balm. 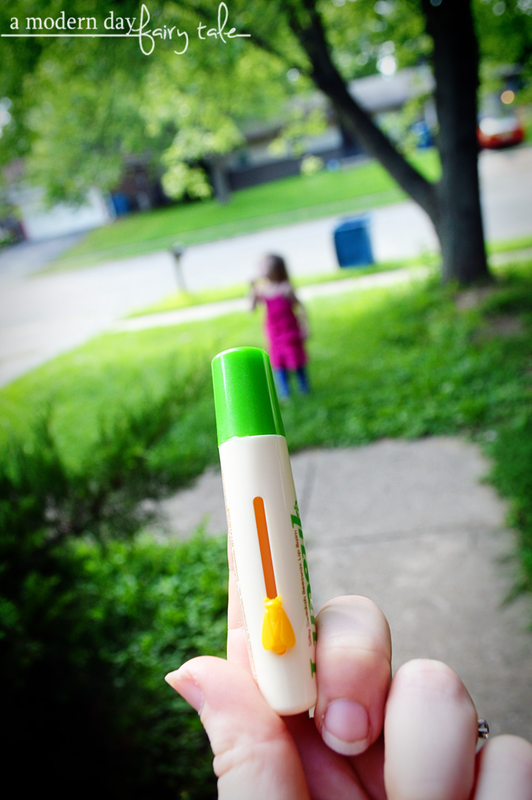 The applicator is larger than your typical lip balm so you can get complete coverage easily with just one swipe. It also features a unique slider rather than your typical twist up style. It's super easy and convenient to apply anytime and anywhere. Want to pick up Lypsyl for yourself? Check out your local Meijer or Walmart, OR shop Walmart online. 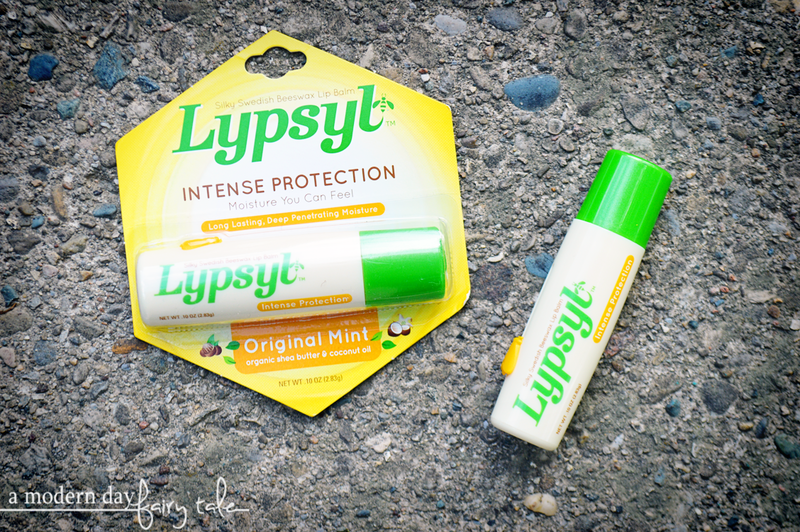 Lypsyl Original Mint Lip Balm retails for $2.99. Learn more by visiting Lypsyl on Facebook. What are YOUR fall beauty essentials? How can Lypsyl help keep your lips looking and feeling their best?